Oil & Gas Innovation sits down with Darrell Knight, EVP- Global Accounts of FutureOn to learn more about their visual engineering solutions, as they apply to the oil and gas industry. There are opportunities out there for companies, which could improve their bottom line by driving down costs. Once implemented, software tools such as FieldAP™ and FieldTwin™ help different decision makers and stakeholders collaborate more effectively on a project while increasing visibility for everyone involved. FieldTwin™ is particularly exciting, as it provides the user with a digital replica of ones assets and has the potential to revolutionize the industry. We ask Mr. Knight to go into more detail about these tools. OGI: Could you start by explaining FutureOn’s credentials and experience in terms of your products and services for the Oil and Gas sector? Could you tell our readers the breadth of your experience, how long the company has been active, and its reach? 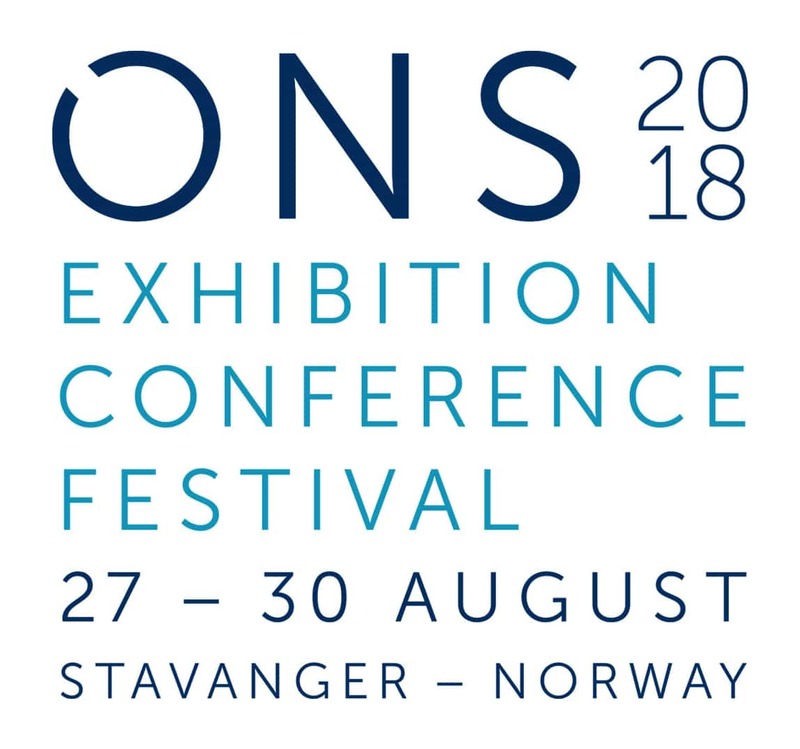 Knight: FutureOn® emerged from Xvision – a part of the EXP investment group in Norway – with more than 15 years of experience as a provider of state-of-the-art visual engineering for clients worldwide in the oil and gas subsea domain. Four years ago, Xvision saw field data usage and visualization as a huge opportunity for offshore oil and gas companies. Xvision spun off and launched Xvision Software as an independent venture in summer 2016 to create a product to solve our oil and gas clients’ needs in the subsea environment called FieldAP™. Earlier in 2018, Xvision Software rebranded as FutureOn®. Our team has 50 years of cumulative industry knowledge in software development, oil and gas project management with first-hand experience in subsea equipment and field development. OGI: FutureOn has a few different product lines, what sectors within the oil and gas industry do you primarily help? Knight: Field Activity Planner or FieldAP™ supports the offshore subsea field development process while FieldTwin™ is the digital field of the future, creating a digital copy of any oil field from pre- FEED to operations to decommissioning. We support the offshore environment exclusively, but the FieldTwin™ platform has the capability to support onshore fields. OGI: Could you tell the readers more about your Field Activity Planner, FieldAP? Knight: FieldAP™ is an offshore, cloud-based platform which digitizes the entire pre-FEED and FEED subsea field planning process. FieldAP™ enables companies and teams globally to see more of their assets, be more critically involved in the planning process, and make more profitable decisions about equipment placement and vessel movement based on digital equipment comparisons. FieldTwin™ is what we are most excited about at the moment because the technology could revolutionize the offshore oil and gas industry. FieldTwin™ is also a digital, cloud-based platform, but the difference is FieldTwin™ creates and maintains a digital twin — an exact digital copy of an oil and gas company’s physical assets — enabling producers to maximize asset performance and value across the entire life-cycle of a field. FieldTwin™ maximizes Big Data by bringing in IoT data visually, creating the digital twin and transforming field operations. OGI: Why is it so important for engineers to make timely decisions and what are some aids that can help expedite that process? Knight: If you want to know the value of a minute, ask the person who just missed the bus isn’t a cliché in the oil and gas industry. Time can cost millions of dollars and lead to potential safety risks for the industry. Through our revolutionary products, we place visual, time-relevant, and accurate information at the fingertips of engineers at any stage of the field’s lifecycle. FieldTwin™ enables engineers to make timely decisions by visually representing critical operation data on specific assets, as well as provide warnings or notifications when set parameters are exceeded. Our customers are creating safer and more responsive operating conditions, lowering risks and better preserving the longevity and integrity of field equipment. By visually supporting offshore asset inspection, maintenance and repair programs become more effective as access to more robust, real-time information informs priorities, timing and the expertise needed in planned maintenance. OGI: If possible, could you elaborate a bit on digital oilfield technology? What is it, what does it do etc? Knight: Digital oilfield technology seems to be a catch-all for digital trends in the oil and gas sector. We identified two main areas of digital oilfield technology. The first area is the traditional digitalization approach focused on deploying IoT devices, SMART sensors and robotic tools. This approach involves significant upfront CAPEX expenditures, expensive new equipment investments, employee training and retrofitting of existing systems. The second area of digital oilfield technology is a more effective and immediate approach to digitalization and improve operations. We have found software technologies that can be implemented quickly create data-driven solutions immediately to improve work processes, increase data accessibility and data usability. Forrester Research estimates that between 60% and 73% of data that enterprises have access to goes unused for business intelligence and analytics. There is incredible potential to maximize your company’s potential by simply efficiently using the information you already possess. OGI: Finally, could you enlighten our readers of a case study where you helped a client with your solutions? Knight: A Houston-based engineering firm serving the subsea oil and gas industry uses FieldAP™ to visualize new subsea drilling and well construction projects in a collaborative, cloud-based environment. The platform incorporates the necessary engineering data to allow asset managers to make sound business decisions. The additional smart functionality eliminates the pre-FEED CAD work during the proof of-concept stage and the previous requirement to engage an outsourced engineering firm. By implementing FieldAP™, the company has streamlined its entire field design process, so it can rapidly produce concept designs for multiple fields that include important information, such as flowline data. This is a huge step up from the company’s former process of capturing information via flipcharts and PowerPoint, then converting them into static visuals using Visio, Corel Draw and MS Paint. OGI: Thank you for your time.